Back by popular demand, BookTrails’ will again offer its version of Hogwarts this summer at Harry Potter Camp! Learn magical potions, the healing property of plants, and play quidditch across ranch fields! 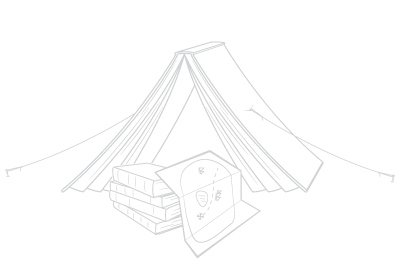 Campers will be sorted into a house and win points towards the House Cup. Expect to dive into the different legends behind werewolves, centaurs, and other magical creatures. We will read (or for most, re-read!) 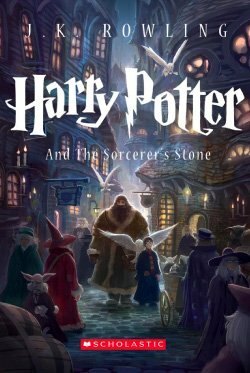 the Harry Potter books and other supplementary books that explore adventure and magic.